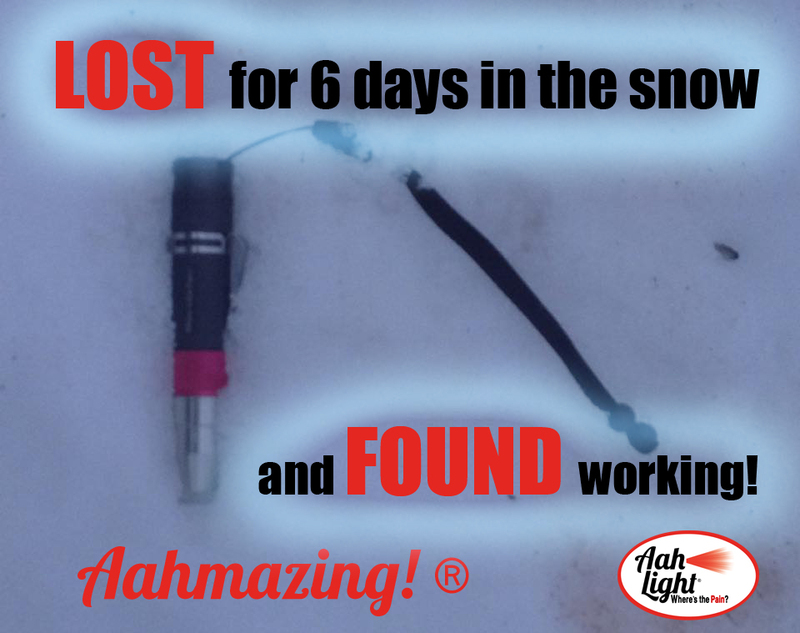 Six days in the snow – and it still works! Although we have never made claims that our light is waterproof, we do say it is highly water resistant. Case in point, Deb thought she lost her light only to find it SIX days later still in the snow. Do you think she was happy to find it? How do you think she felt when it turned right on? Check it out!